He’s a legend, an icon and an artist with an inimitable sound and style who undoubtedly paved the way for other Asian talent to reach out into the mainstream. He is Apache Indian and now the original raggamuffin returns with a brand new track reminiscent of those thunderous years when ‘BoomShakaLak‘, ‘Movie Over India‘ and ‘Chok De‘ rocked every club in every city in every nation! The incredibly colourful video for Punjabi Girl was shot on location in India with Apache and Raftaar doing their thing accompanied by an array of some of the best dancers the sub-continent has to offer! Track producer Charlie Hype also makes a cameo appearance alongside the incredible mixmasters Argenil. ‘Punjabi Girl‘ features Apache dropping Punjabi lyrics to a dancehall melody that immediately lifts your soul and makes you smile. 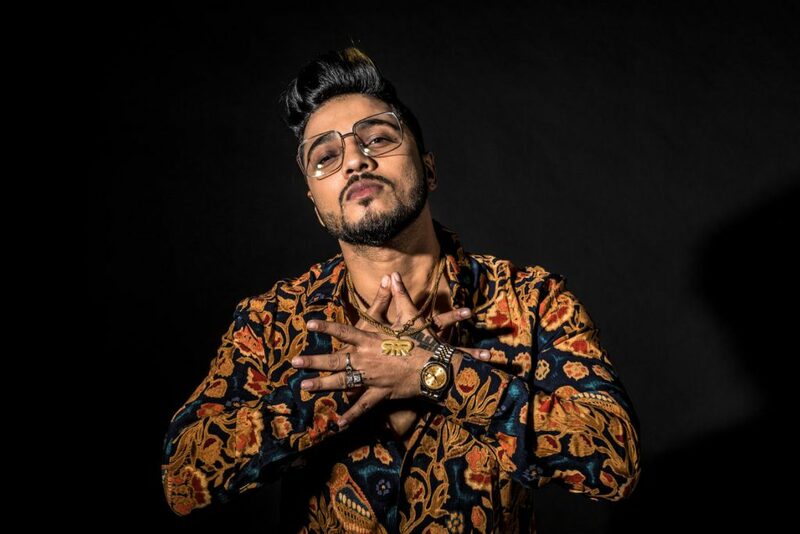 Incorporated throughout the track are the rap talents of India’s ‘Raftaar‘ who has enjoyed great success with hits including ‘Baby Marvake Maanegi‘, ‘Swag Mera Desi‘, ‘Jaanu‘ and ‘Go Pagal‘ to name but a few. Punjabi Girl is taken from Apache Indian’s long-awaited new album simply titled ‘On The Weekend’ after one of the songs on the album. The album also features the late great Frankie Paul (RIP), Destiny, Cousin Vinny & El Feco Baker. Produced by the Legendary Jim Beanz & Charlie Hype with remixes created by Bangalore’s Argenil. ‘Punjabi Girl‘ and the EP ‘On The Weekend‘ is OUT NOW on the Sunset Entertainment Group label and available from iTunes, Amazon and all other digital stores. Listen to it on Spotify, Deezer and other streaming sites across the globe.